Sing Sing has been totally killing it. They just unleashed another new batch of reissues — this time it’s two 7″s and an LP. The first single comes from The Onion Dolls, a Belgian punk band in the late 70s that later changed their name to Crossfire. 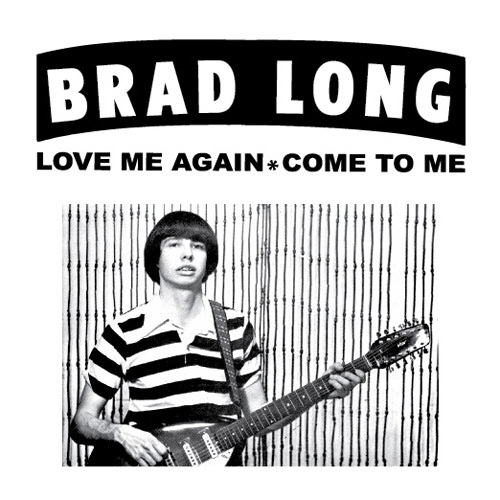 Before they did that, they released this single on Twinkle Records in a press of 1,000 that you’re pretty sure to never come across [so you’ll wanna snag this] The next single is more of a charming pop gem from Brad Long. He was a music store owner in Indiana in the 60s who later self-released this sole single in 1977. We should stress the “charming” on this one. Guy will tug at your hearstrings like there’s no tomorrow. We went ahead and posted the B-side to the single below. The LP comes from Kansas City’s The Leopards. Their basement record was self-released in ’77 to little acclaim. In-part because of the small pressing, but also because people really didn’t know how to take the record. Drawing influences from so many different genres and stylings, the record is definitely something that can stand on it’s own and sounds pretty incomparable. You can snag all three of them right here. Or get ’em over at Grimey’s.